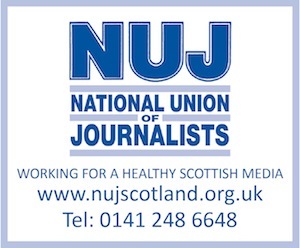 WITH three wins, including the evening’s top honour – Magazine of the Year – it was a particularly good night at last night’s Scottish Magazine Awards for Scottish Field, with magazine production company, Connect Communications, and political magazine, Holyrood, also bagging a few prizes between them. In total, Scottish Field took three titles, Connect four and Holyrood two, Scottish Field’s trio being Editor of the Year: Consumer, Consumer Magazine of the Year, plus, of course, Magazine of the Year. Connect – founded eight years ago by former Scotland on Sunday news editor, David Cameron – was the name behind wins in Best Magazine Design. APOLOGIES: the remainder of the content with this entry is unavailable; most likely because of a corrupted database.